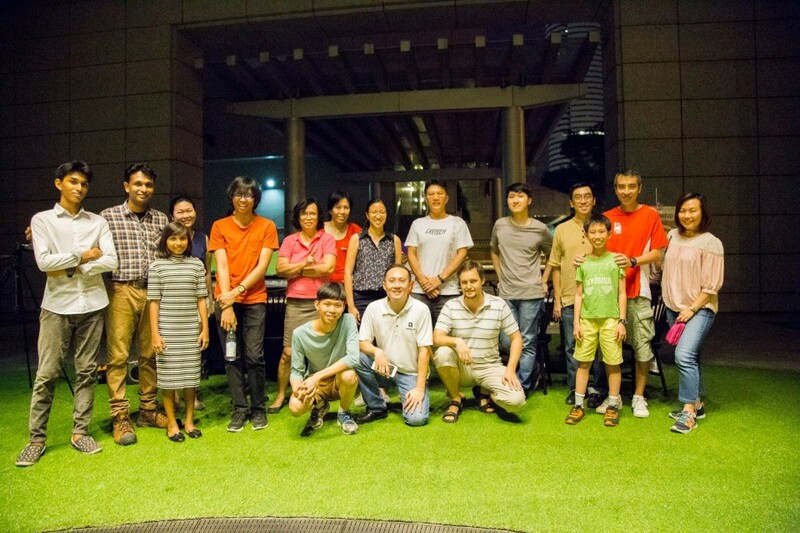 On 4 September 2016, piano lovers converged on the URA Centre for the sixth instalment of the Pianovers Meetup. 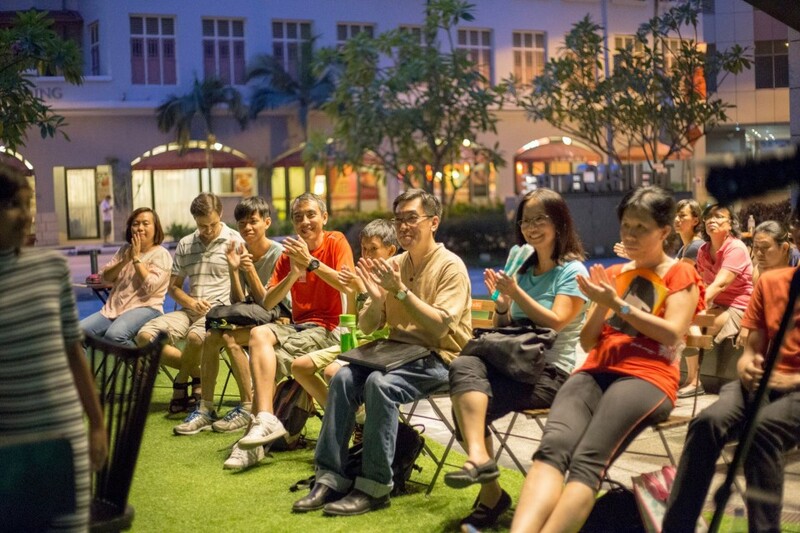 The brainchild of ThePiano.SG Founder Sng Yong Meng, Pianovers Meetups are intended to bring together a community of piano lovers, young and old, experienced and novice. 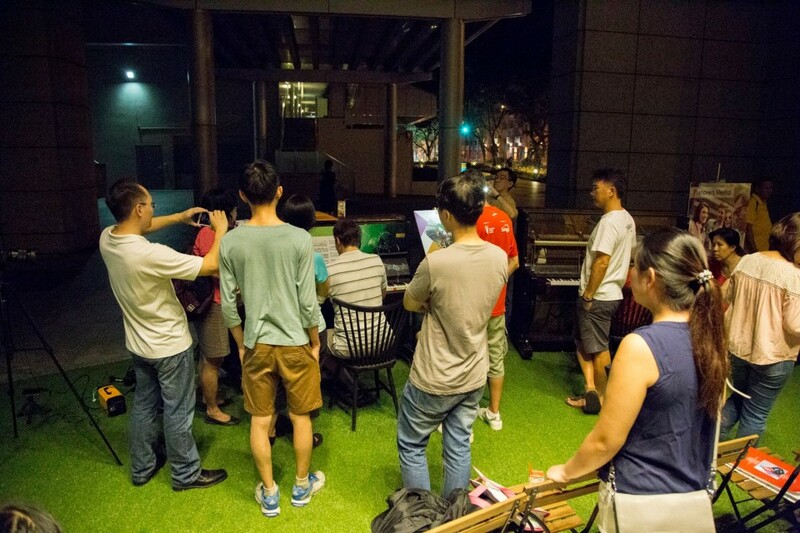 It is heartening to see people with a common love for piano come together every week to play, to learn, to enjoy and to exchange tips with one another. This weekend was no different. 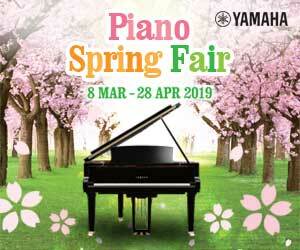 The group met at 5pm and people took turns to play their favourite pieces on the two pianos. The highlight of this session must have gone to Isaac Yap, a Primary 5 student. Accompanied by his father, Samuel Yap, Isaac played Have Yourself A Merry Little Christmas and Ballade Pour Adeline. Young as he might have been, he performed with such passion and skill that he won the attendees’ heartfelt applause. 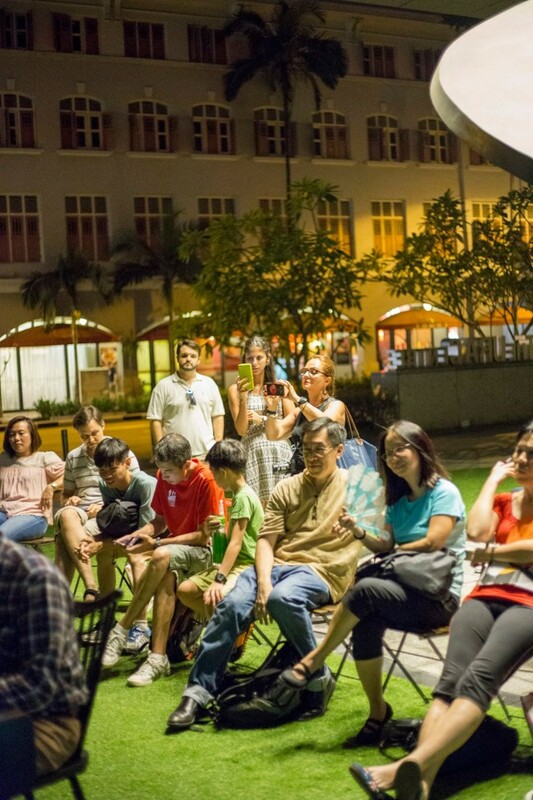 Chris Khoo, who had surprised us with Allemande In A during the previous Meetup, continued to delight the audience, this time with Habanera (L'amour est un oiseau rebelle in French) from the 1875 opera Carmen. 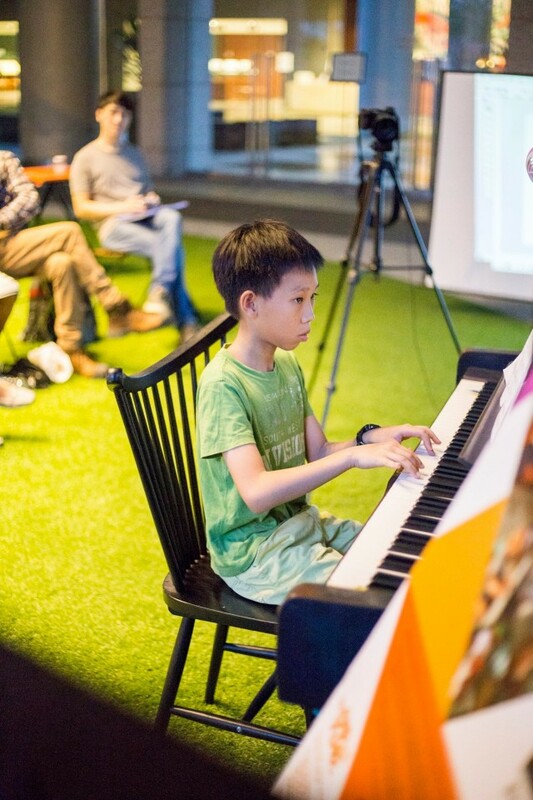 Chris’ surprise performance of this 19th-century composition inspired Jimmy Chong, another familiar face at the Pianovers Meetups, to consider playing something similar at the next session. Like Chris, Peter Prem had a surprise in store for Pianovers that evening. Having chanced upon the Mandarin pop 爱与愁 by Taiwanese singer Sky Wu a week earlier, he had decided to learn and perform this piece. Even though he could not understand the Chinese title and lyrics, Peter felt connected with the song and felt its soul. This is truly laudable and goes to demonstrate that music indeed transcends boundaries. Peter’s daughter Jeslyn performed I Like Chopin, written in 1983 by Pierluigi Giombini and sung by Gazebo. 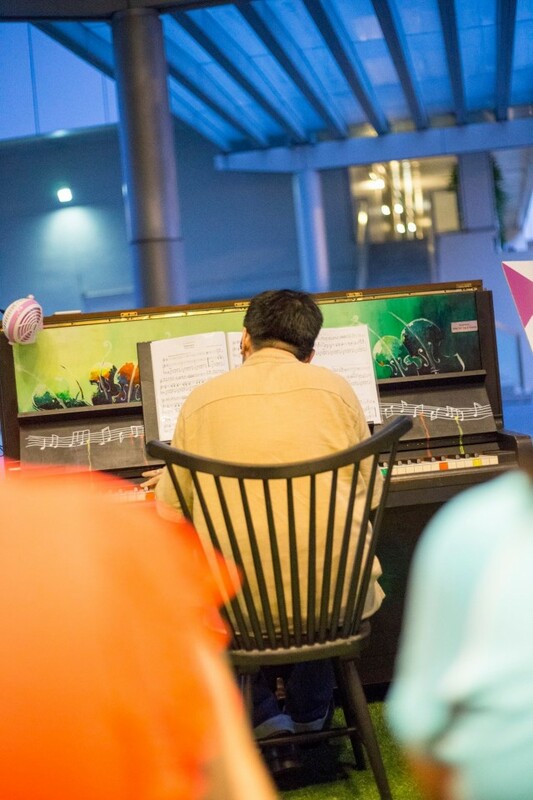 Peter has been bringing his family to Pianovers on a weekly basis and it was truly comforting to see a family bond over a wholesome activity like music. Maxim Yanchenko delighted the audience with Tchaikovsky’s Dance Of The Sugar Plum Fairy from “The Nutcracker Suite”. While this piece by the 19th century composer is generally well-known, Maxim actually performed the version arranged by Mikhail Pletnev. Pletnev’s arrangements are known to include a new challenging angle to the music that one was typically not aware of. 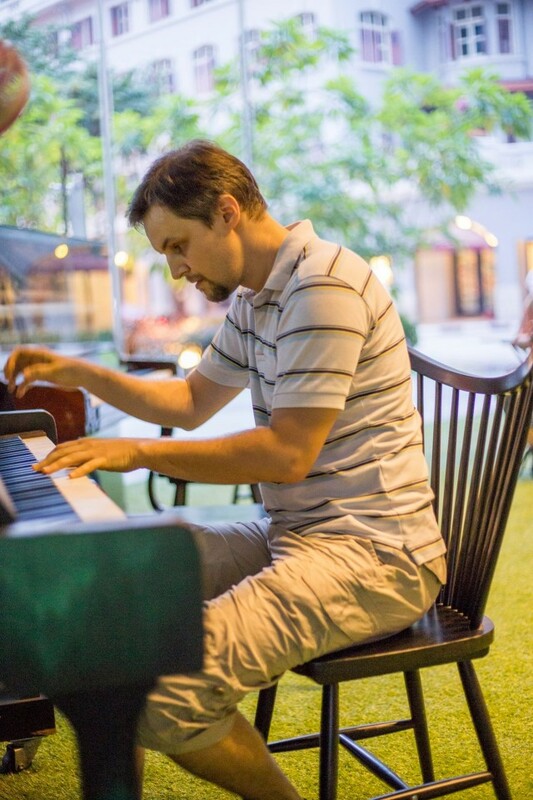 That someone would play Pletnev’s technical arrangement at a casual gathering like Pianovers Meetup caught everyone present by surprise. There were other attendees who were also worthy of mention. Kim had been wanting to join the Meetups but unfortunately had other commitments at the same time; she could join this session only because she had a break from her usual schedule. She hopes to return in December, after her commitment ends. 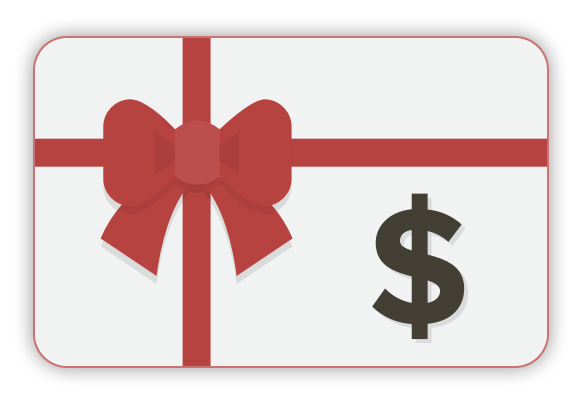 A piano teacher, May, displayed her confidence in the Meetups when she expressed her desire to bring her students along for future sessions. In line with ThePiano.SG’s vision, she truly felt that learning music was more than just about passing examinations; it was also about pursuing the art from the heart and playing with passion. Jessica Ng, a violinist with Braddell Heights Symphony Orchestra who also plays the piano, came to jam with the Pianovers. 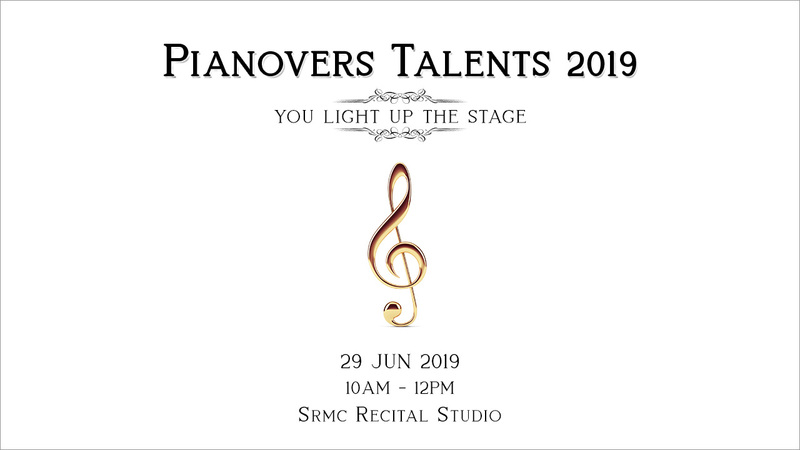 As with the previous sessions, Pianovers bonded so well with one another and played with so much passion that they stayed on way after the lights at the URA Centre had been turned off. 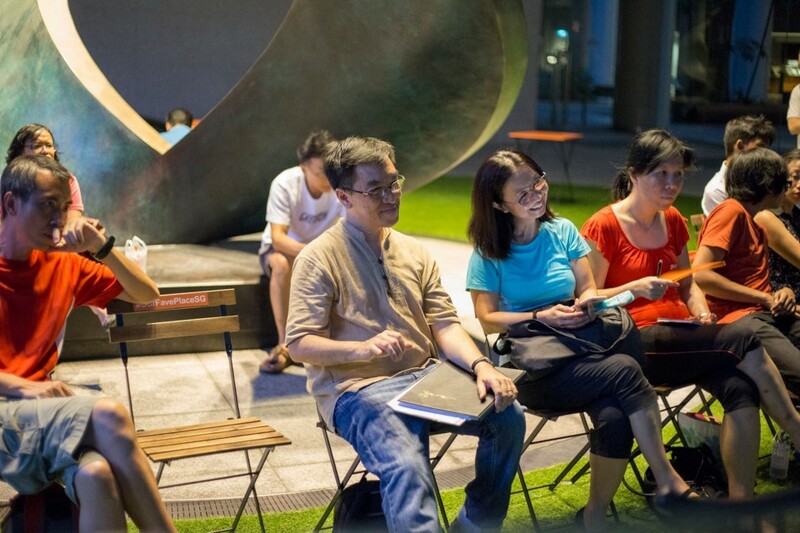 Soon, they concluded the sixth session of Pianovers Meetups. We cannot but wait eagerly for the next session this Sunday! Do come join us!